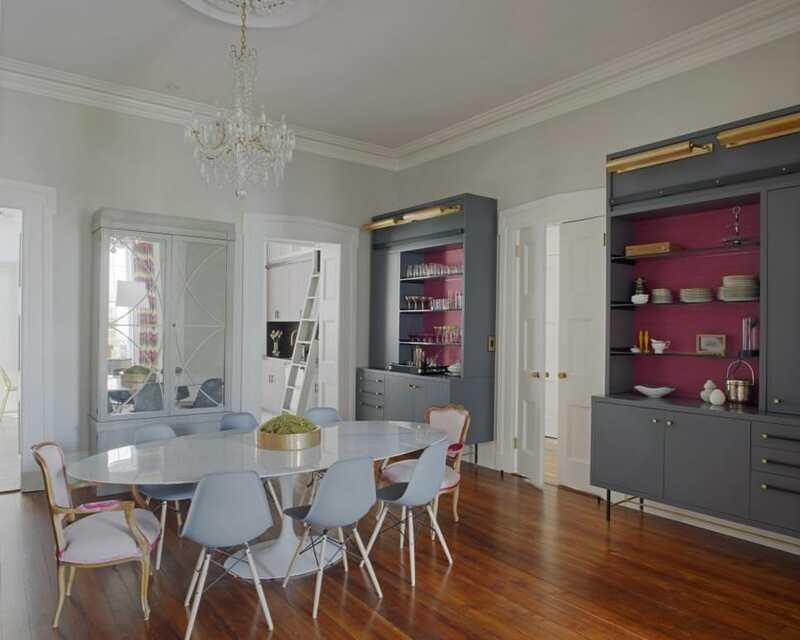 Storing your dining accessories in the right way is quite crucial. Of course, the best place to store these is in the dining room as this makes for quick accessibility. 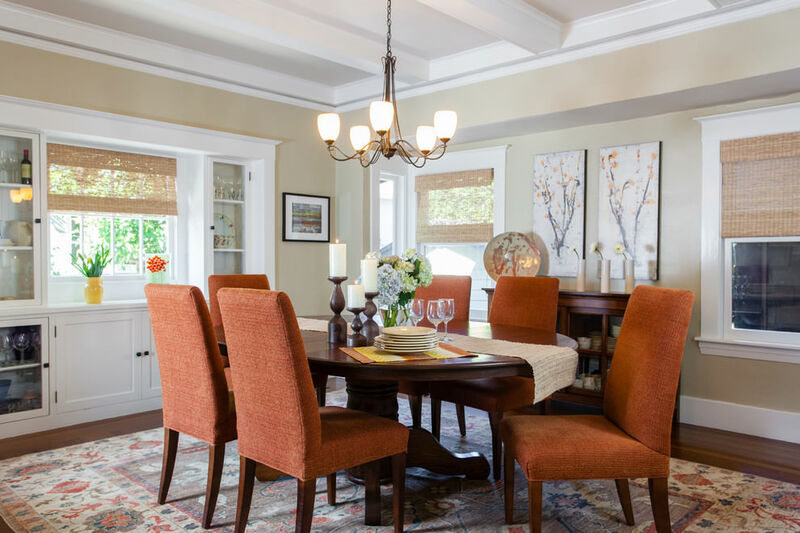 However, you need stylish dining room cabinets that are in tandem with the décor of your room and add some character to the surroundings. Thanks to the changing trends, there is a wide range of these designs to choose from. 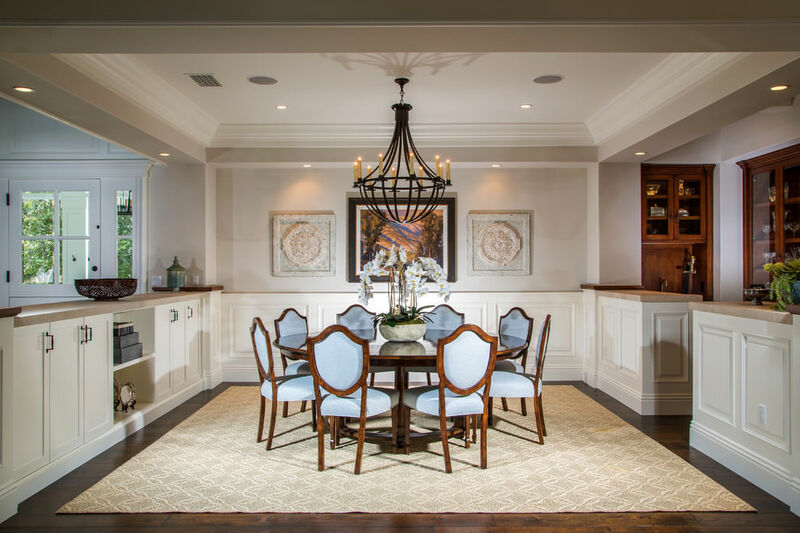 So, if you thinking of adding in a few cabinets to your dining space, here are some amazing dining room cabinet ideas that would definitely give you some inspiration. 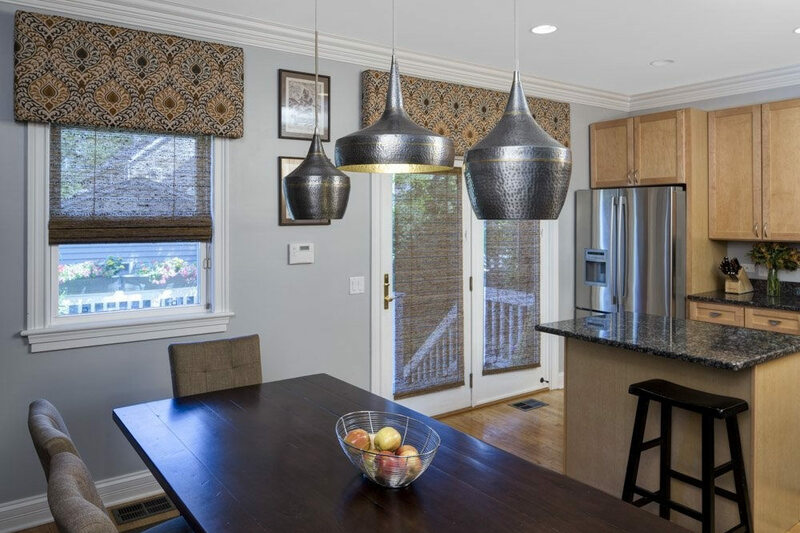 If a single wall separates your kitchen and dining room, you can actually pull this down and put in a two-way dining room cabinet. Design this in wood and paint it an elegant white. Intersperse wood with glass for the upper portion and put in solid wood for the lower half. Let both the sides have doors such that accessing the accessories from either room become easier. Of course, you need to add in an ornate doorway to this. 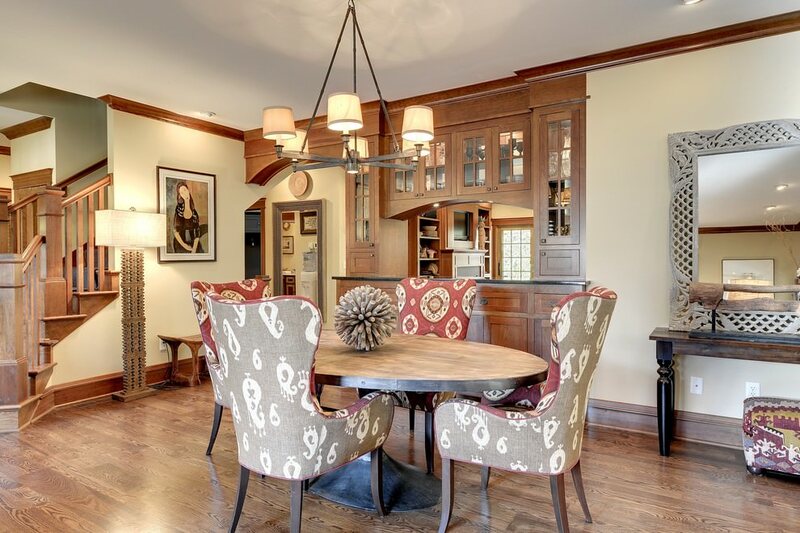 Thinking how to add in storage space to a dining room with a window on the far wall? Well, why not add in two separate cabinets in the wood on either side with glass doors for the upper half. 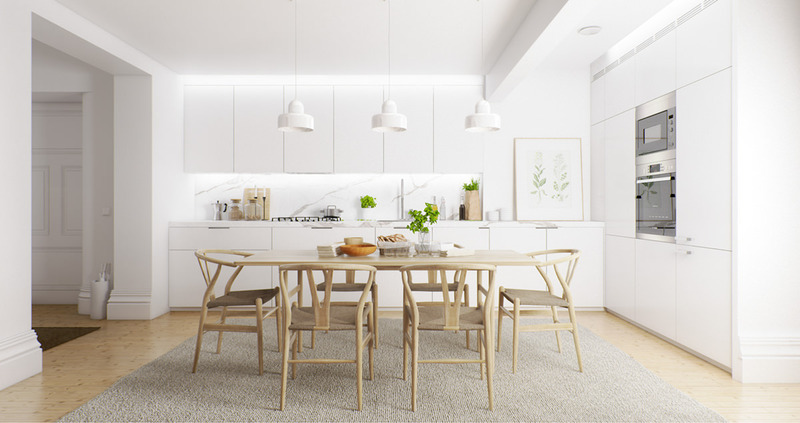 A few drawers in the center and covered doors for the lower shelves will ensure that there is enough space to store all your crockery and cutlery. 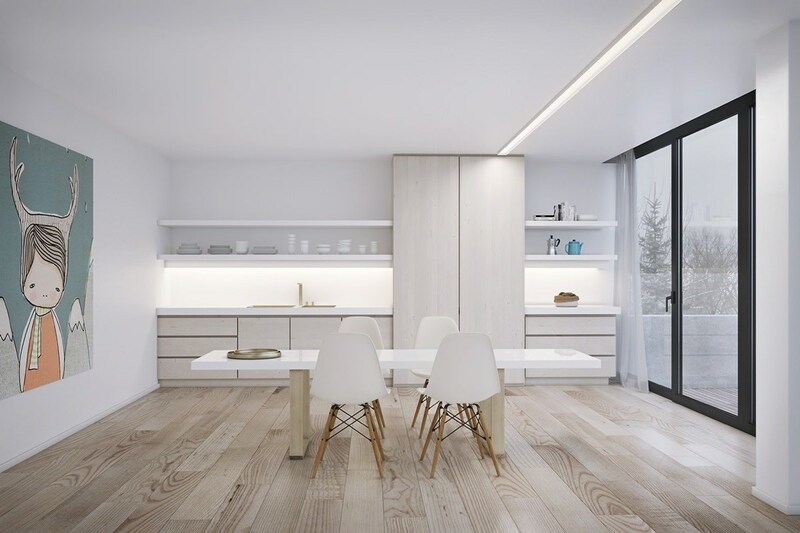 You can build a dining room cabinet around the serving window that connects the kitchen to the dining area. 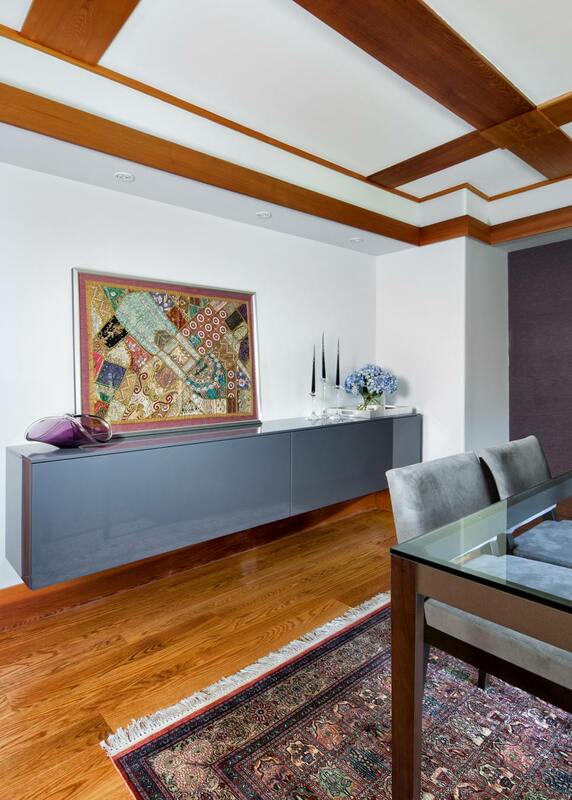 Use hardwood to design an elegant cabinet and accentuate the service window too with it. 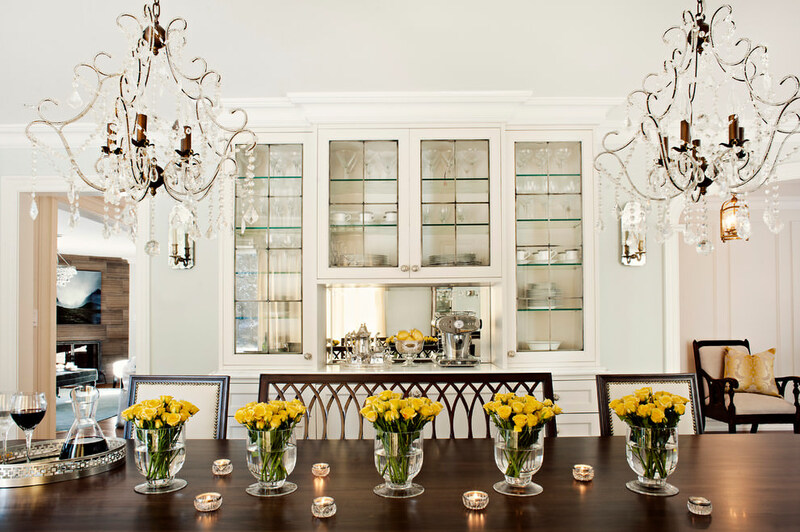 A few see through glass doors in the upper half will allow you to display your priced crockery. Add in a few drawers in the middle to store your cutlery pieces. Put in covered shelves to store daily essentials. 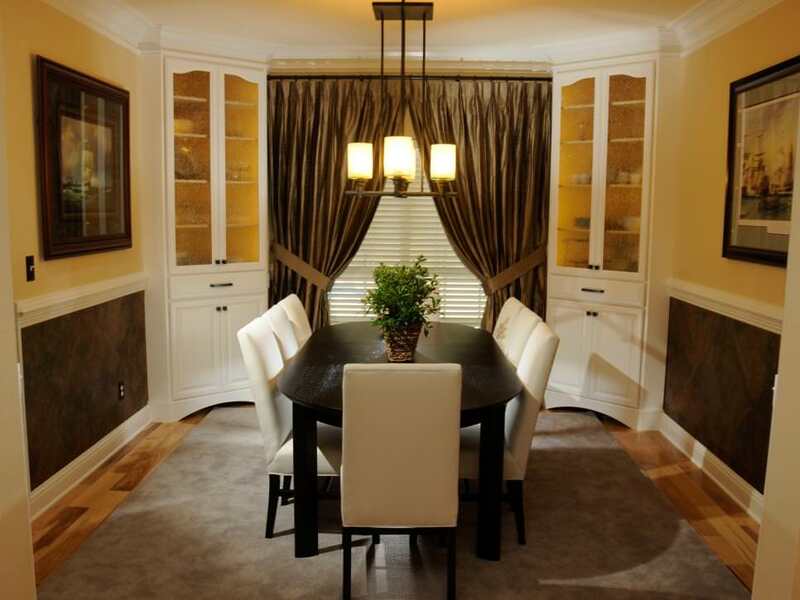 Put in an elegant storage cabinet in your dining room that is crafted from wood. 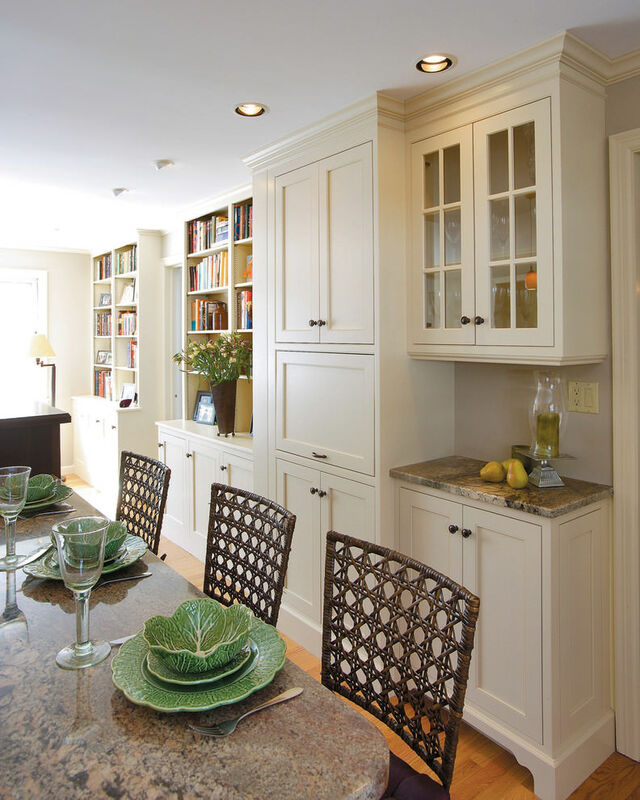 Go for two wall-to-roof covered cabinets and put in a glass cabinet in the center. Add in a granite shelf below this to use as a serving counter and put in a few covered shelves under it. 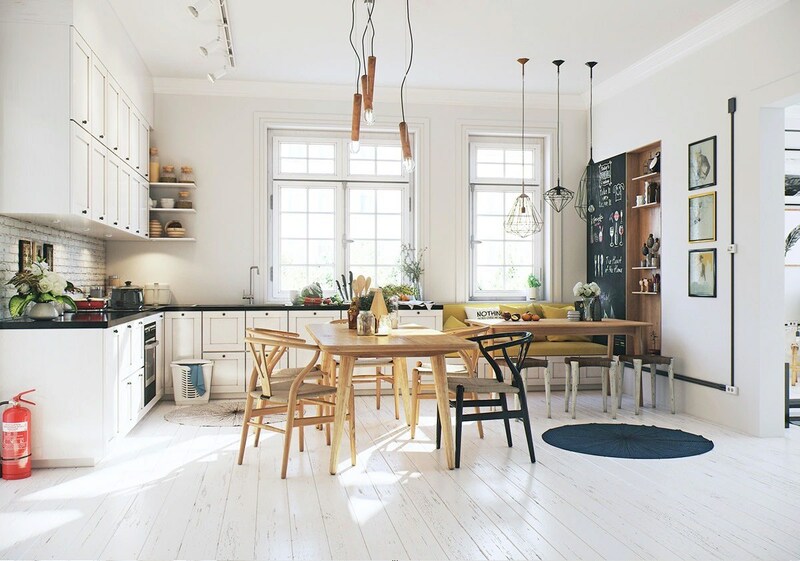 Painting the fixture in white would give it a chic look. 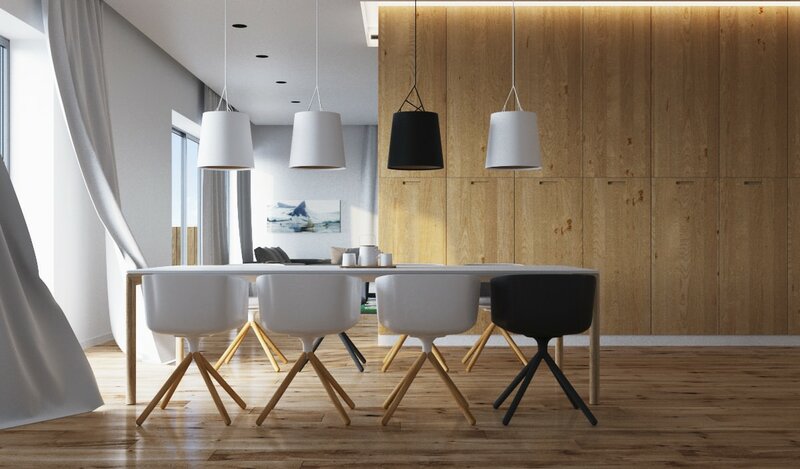 If your dining room houses a dining table as well as a breakfast platform, then cover up the lower side of the platform in wood. 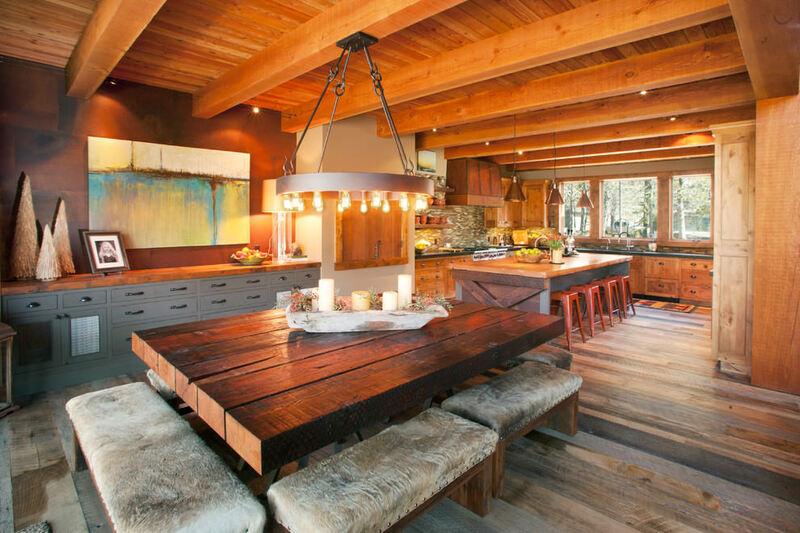 Use the same wood to design cabinets on the far wall of the dining area. Add drawers and shelves as per your preference. A serving counter in the middle with granite top will definitely add to the functionality of the design. 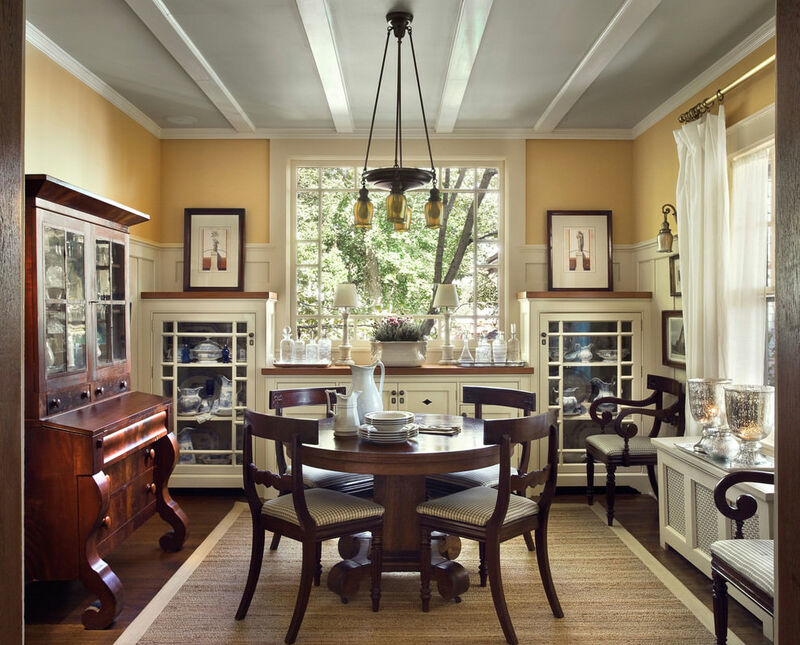 In case your dining room faces a huge picture window, build in storage cabinets on either side of the window. Cover these up in glass and add in covered shelves below the window. While painting the design, make sure to accentuate the window outline too with a coat of paint. 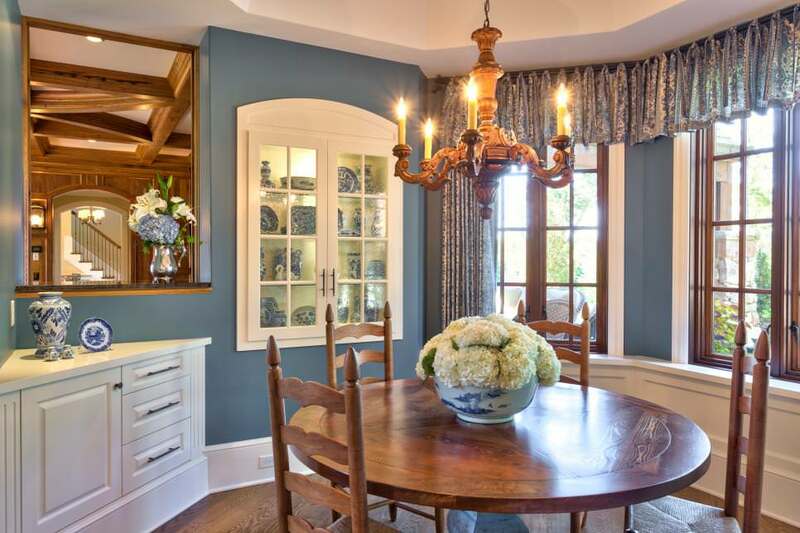 Alternately, you can also add a wooden accent above the window to add to the elegance of the whole design. 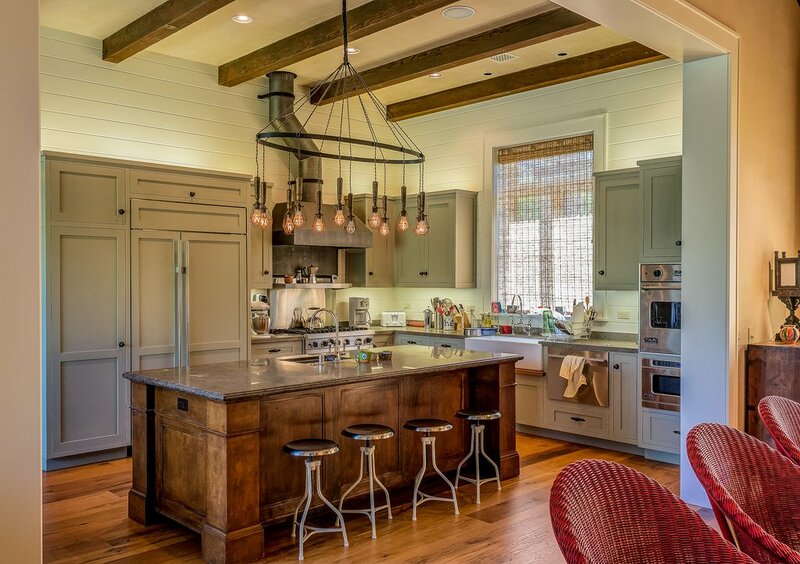 The island buffet in your kitchen requires some cabinets to complement it. 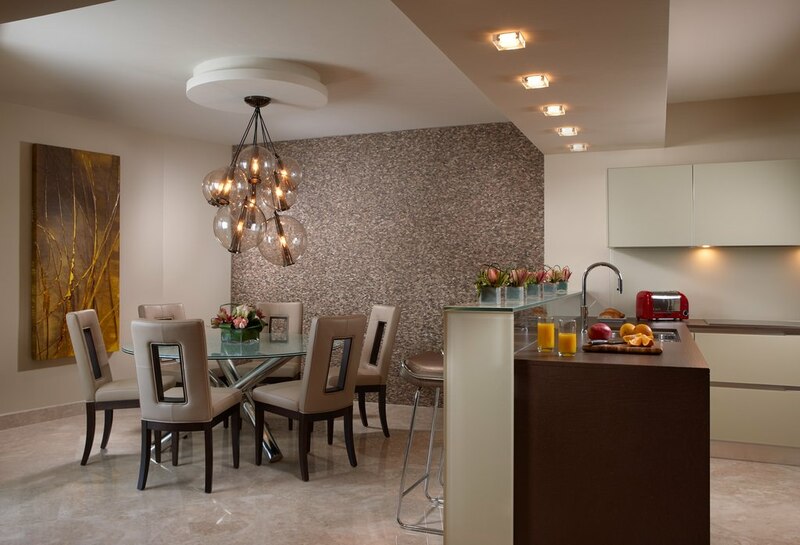 On the wall opposite to the counter, add in covered wooden cabinets in varying shapes and sizes. You can extend the design across the whole kitchen to add to the storage space. Paint these in a muted shade of blue to give the area a cool look. 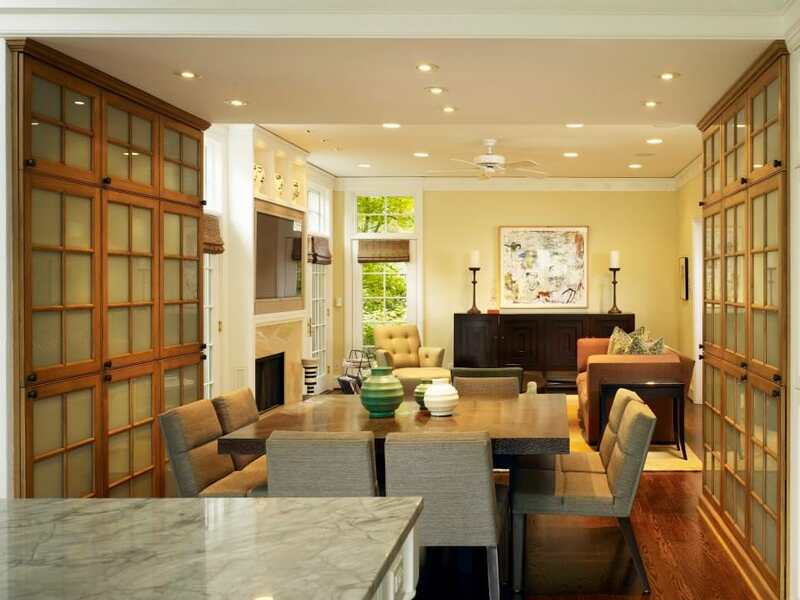 When it comes to designing the dining room cabinets, wood interspersed with see through glass seems to the best pick. However, whether you want to paint these or polish them is totally up to you. 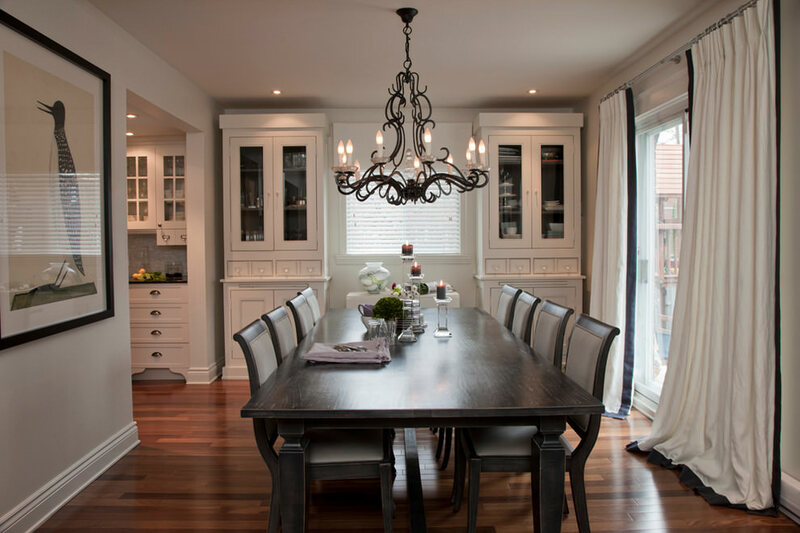 White cabinets are much in vogue as are painting the cabinets the same shade as the walls of the dining room. 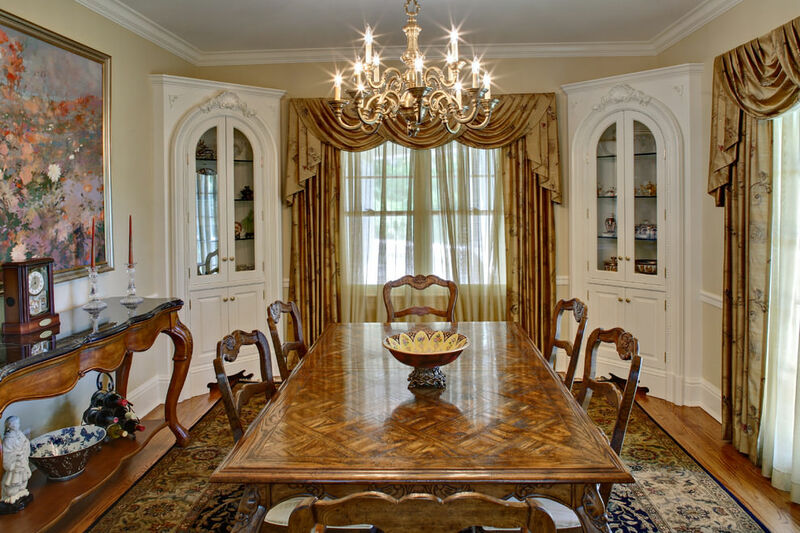 Share any other dining room cabinet ideas that you may have in your mind.